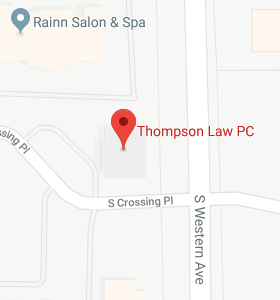 Professional Resources - Thompson Law, P.C. Today, the demands of running a successful financial services practice have never been greater. New investment vehicles such as IRAs and mutual funds have tax and estate planning implications unheard of a generation ago. Financial professionals must not only serve their existing clients and prospect for new ones, but they must keep up to date on the latest changes in the law affecting tax and estate planning. We love getting together with other professionals to discuss the ever changing needs of our clients.